I love hearing about new make up products .. Especially drug store make up!! 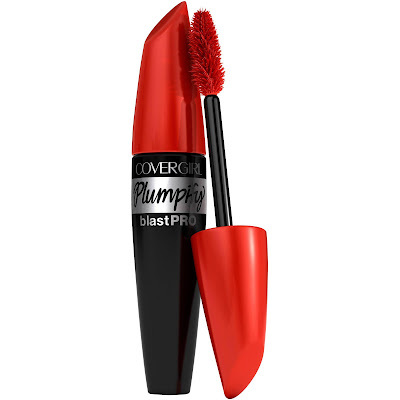 Last week I decided to head over to my local target and purchase some new drugstore items from the COVERGIRL line (I love their make up) and thought well why not post about how I liked these new products ! Here's my honest review on each product! It seems over the years I've grown to love lip balm more and more..but I must say that picking out a lip balm can be hard at times, either their not the color you were hoping on, they smell terrible, or they don't stay as long as you hoped it would. I must say these new lip products from COVERGIRL are my all time favorite lip balms! 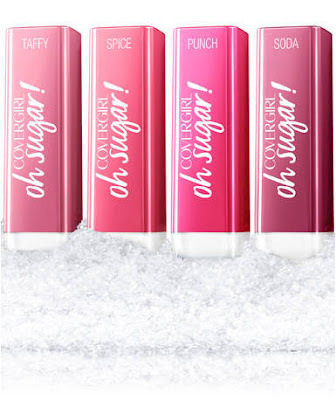 They smells amazing, it lasts, its subtle but still gives you a pop of color and keeps your lips super hydrated! I highly recommend this new line! Love my "Oh Sugar! Lip balm! I think I may have found my favorite blush! When looking through the make up aisles I stumbled upon this blush and remembered how many Youtube beauty guru's recommended this blush and I am so happy I bought it! I ended up buying the Light Rose shade and love how beautiful the color is! It gives you the right amount of color to have warm soft rosie cheeks! 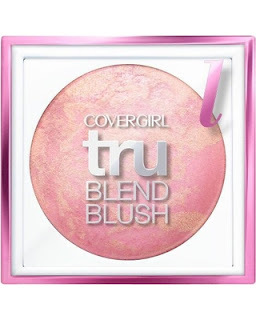 COVERGIRL I applaud you for coming out with this new line, you never fail to disappoint with your blushes!